Since 2002, over 16 million theatregoers in 28 countries have been thrilled by this awe-inspiring production,which is based on the songs of Queen with a book by Ben Elton (The Young Ones, Blackadder, Popcorn). Elton fashioned this hilarious futurist comedy around more than 24 of Queen’s biggest hit songs including; We Are The Champions, Radio Ga Ga, I Want To Break Free, Somebody To Love, Killer Queen, Don’t Stop Me Now, Under Pressure, Bohemian Rhapsody, Another One Bites The Dust and of course, We Will Rock You, just to name a few. 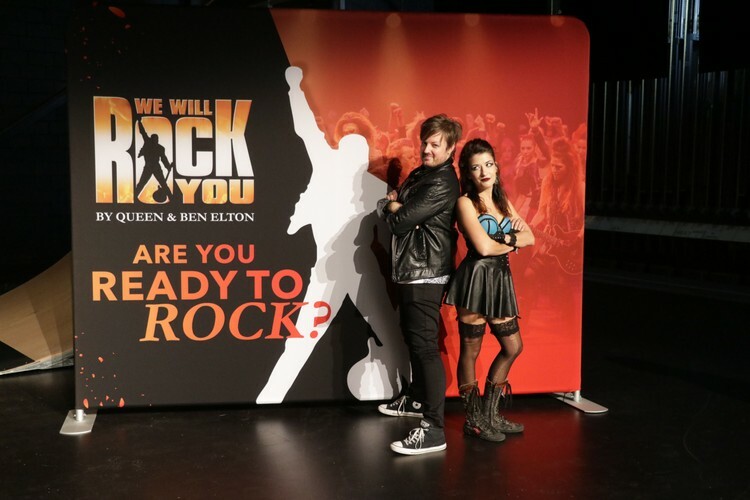 We Will Rock You reflects the scale and spectacle that marked Queen’s live performances and earned the band its pinnacle position in rock history. 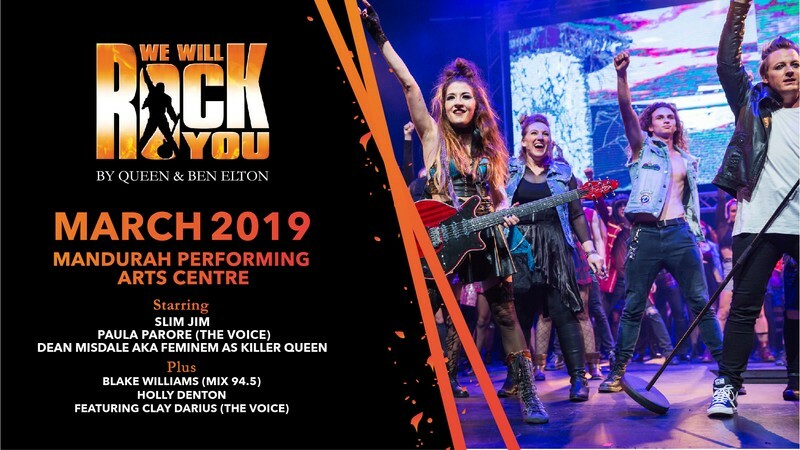 After a stellar three week season at His Majesty’s Theatre in 2018, We Will Rock You returns to Rock WA once again.